Today we’d like to introduce you to Andrew and Jordan Gravel. The Gravel Project was formed by singer/guitarist, Andrew in 2010, after a few years of playing as a sideman in several other Boston bands. The band released an EP in 2010, and then their first full length album called “The Gravel Project” in 2014. The band consisted of Andrew Gravel as front man, and a rotation of some of Boston’s greatest musicians as the support band. The music was largely guitar driven rock, as the format was most often a power trio lineup. 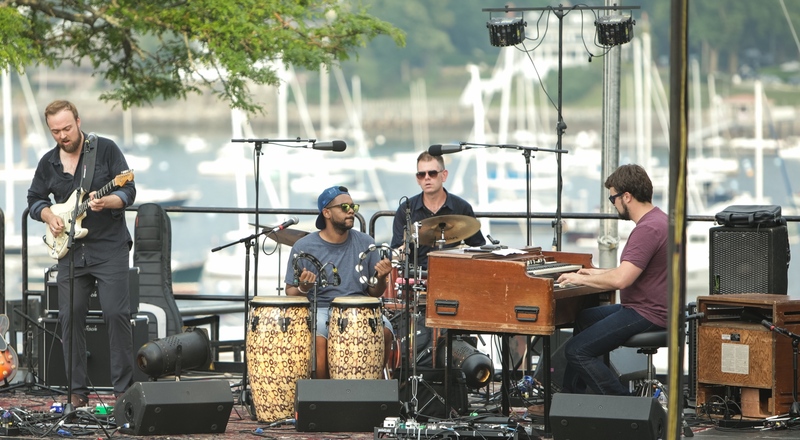 Then in 2015, Andrew’s brother, Jordan moved to Boston and joined the band, after spending 10 years in Charleston, South Carolina. Jordan Gravel is an accomplished blues and jazz pianist and Hammond B3 organist. Soon after Jordan moved back, Andrew and Jordan started writing lots of new songs, which would eventually become the band’s second full length album, “Wishful Thinking,” released in November 2017. Jordan Gravel’s presence in the band felt like a rebirth to the group, and to some extent The Gravel Project reinvented themselves with the new brotherly energy. The music became more balanced, and less guitar focused, and the writing also changed. Since then the band has featured a more consistent lineup of Dave Fox on drums and Brandon Mayes on percussion in addition to The Gravel brothers. The Gravel Project now plays all around Boston and throughout the Northeast at many popular music clubs and festivals. 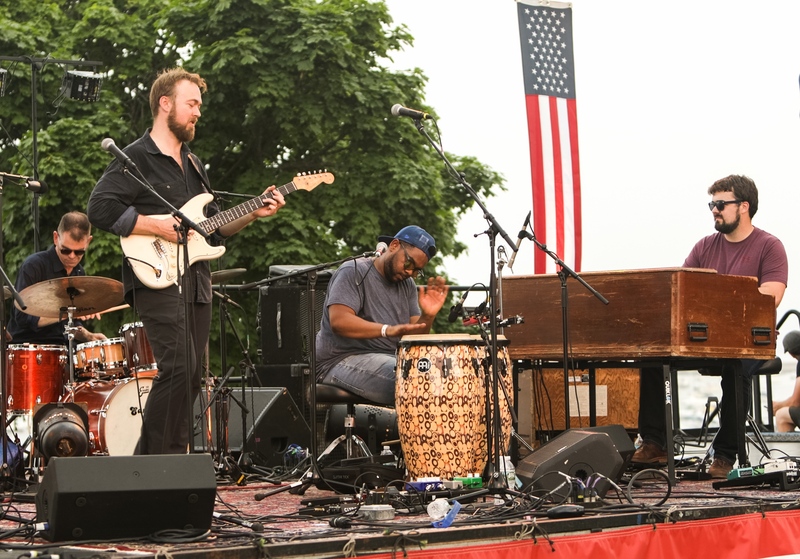 The Gravel Project’s music is firmly rooted in blues rock with a strong funk edge, featuring bluesy singing, gritty guitar riffs, funky grooves, and soulful Hammond organ textures. The greatest struggle for the band was in the early days, the band had a revolving cast of musicians playing behind Andrew. This was before Jordan moved to Boston and the band experienced the rebirth. 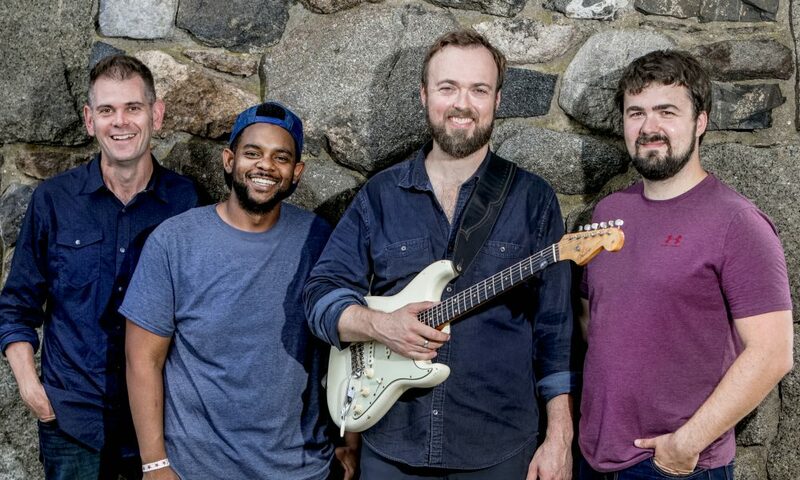 Having a revolving cast of players certainly created a fresh sound and led to lots of improvisation, with different musicians bringing their own energies and styles to the music each night, but it prevented the band from achieving consistency and the musical maturity that they’ve now found with the solid line up of Andrew Gravel, Jordan Gravel, Dave Fox and Brandon Mayes. Now the band has hit a phase of smooth sailing, having released the new album, “Wishful Thinking” in November 2017 and two music videos since then from the album. The band has also been writing new music this year, and performing consistently all throughout the Northeast. Alright – so let’s talk business. Tell us about The Gravel Project – what should we know? Boston is filled with some of the best musicians in the world. There are many different styles of music being performed on any given night. The Gravel Project is unique in that within Boston, nobody quite sounds like them. The Gravel Project has a unique sound, and mixes the vintage sounds of the 1970’s with a modern flare. 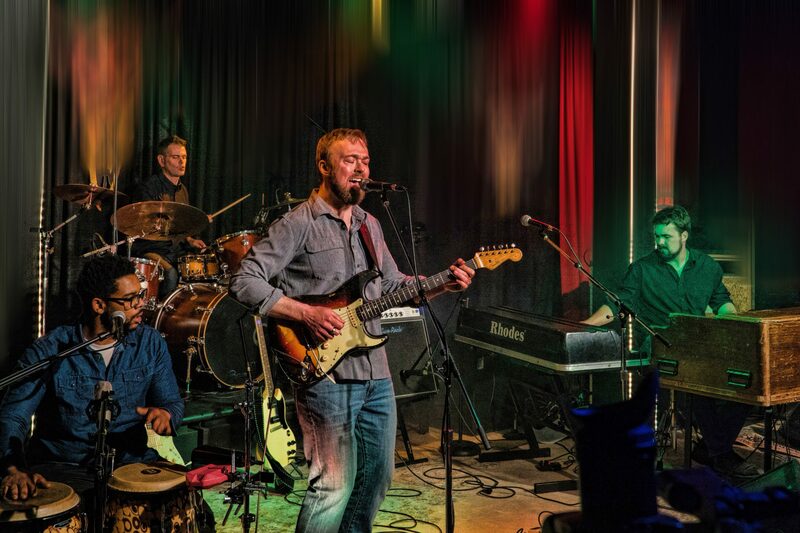 Everyone in the group brings different influences to the table, and as a result the music is a fusion of different styles including rock, blues, funk, jazz, world, and jam.